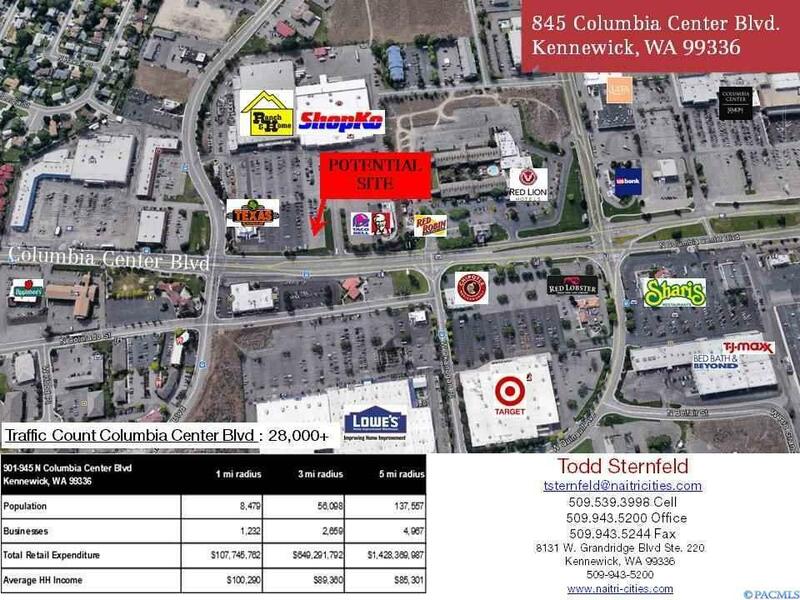 New 4,500 square foot pad site to be built next to Texas Roadhouse. Owners are willing to divide the space or you can utilize the whole pad. Great visibility, signage, traffic counts, daytime population, and traffic derived from both Ranch and Home and Texas Roadhouse.